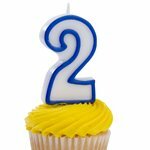 SweNZ Taste is turning 2! FREE shipping on any orders over $50 - this month only. We are very proud to announce that we are turning 2 years this month! To celebrate this we are offering FREE shipping on any orders over $50 for the month of August. Anywhere in New Zealand. Stock up now! We are constantly reviewing our prices and thanks to your ongoing support we have managed to lower the prices on some of our products, ie Cod Roe Creme is now down to $7.50. You will find that other products have come down in price as well. Thank you for your ongoing support! We are getting some new exciting Herring Flavours coming our way. Curry Flavoured Herring should arrive within the next 2weeks. 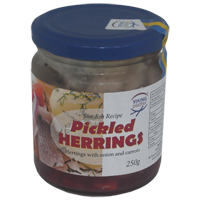 To make space for these we have decided to remove the small jars of 'VP Onion&Carrot Pickled Herring' from our product list. 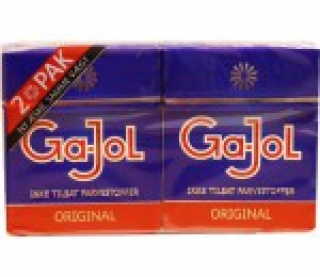 Now selling below wholesale price at only $4.50/jar. Grab a Bargain! Day of the meatball - 23 August. Sweden is celebrating the day of the meatball on August the 23rd. Swedish meatballs should be complimented by Lingonberry Jam, Cream Sauce and Mashed Potatoes - Just like mum used to serve them - Yum! It's cold and flu season - we should all have some Elderflower Cordial to help us stay well. Elderflower teas and cordial are traditionally used in herbal medicine and it's said the flowers are ideal for colds and influenza. They are also good in aiding hay fever. Elderflower cordial is a soft drink made largely from a refined sugar and water solution and uses the flowers of the elderberry, also called Sambucus nigra. Historically the cordial has been popular in North Western Europe where it has a strong Victorian heritage, however versions of an elderflower cordial recipe can be traced back to Roman times. Elderflower cordial is one of the most delicious drinks, and makes a fantastic home made sorbet for the summer. Put a new Swedish freshness to your water, mineral water or white wine. The syrup from the elderberry flower has become popular because of its fruity and distinguished flavor.